In 2004, the Renault Kangoo is the best selling vehicle in Morocco with 3,500 sales, and keeps the lead in 2005 with 6,435 sales in a market up 17% at 63,655 units. 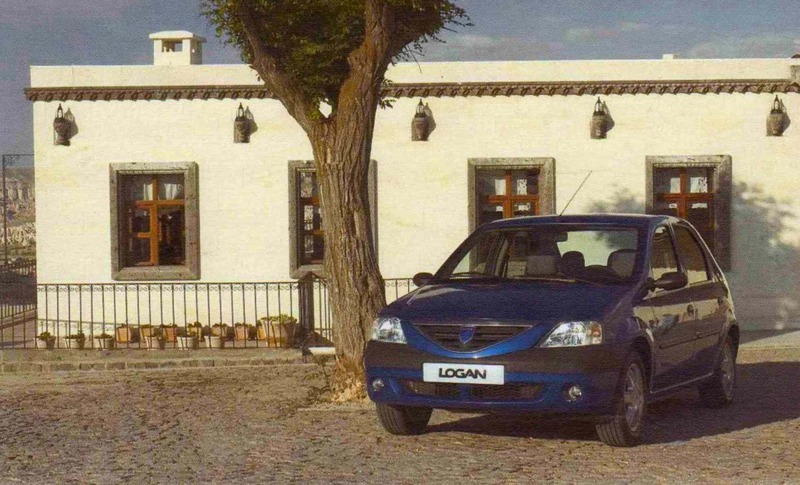 The big 2005 event in Morocco is the start of Dacia Logan manufacture in the Casablanca factory. At the end of 2005, it had already sold 2,500 units in the country in its 5 first months of sale.